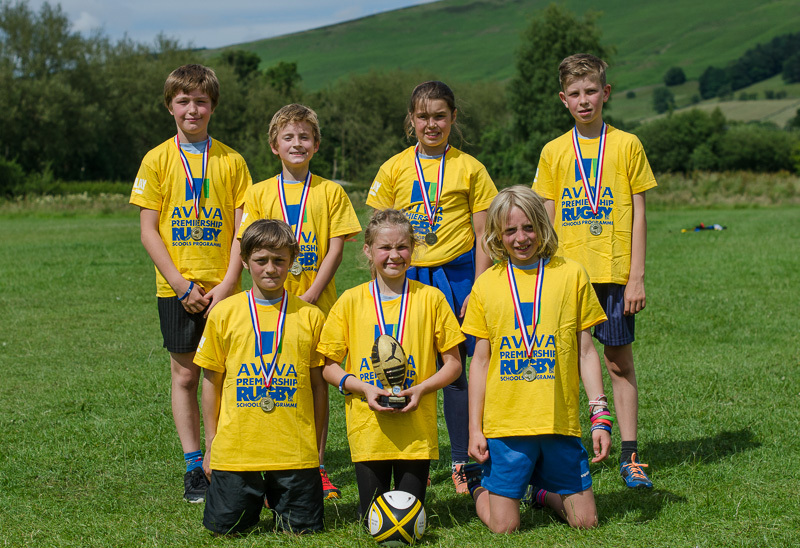 We have a very nice sporting achievement to share today: one of the class 3 teams were victorious in the tag rugby tournament this afternoon in Hope; they were playing against Hope, Castleton and Bamford, eventually raising the trophy after five very tough games. It was a great afternoon out, and all played well showing how well they have progressed under Rick’s coaching. More information and some action shots can be seen over on the class 3 blog. Posted on July 3, 2017, in Sport. Bookmark the permalink. Leave a comment.